Exciting visit to the technology center of DATRON! 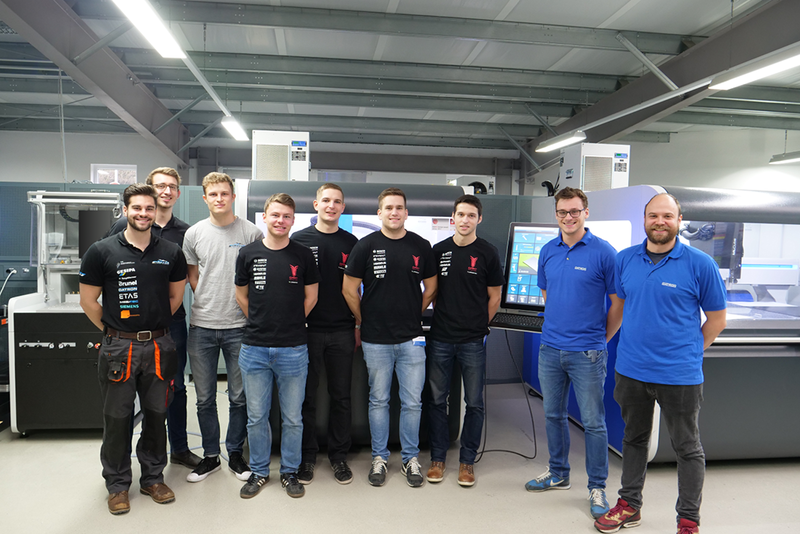 From 20.-22.12. the racing teams of the TU Darmstadt (DART) and the Hochschule Darmstadt (FaSTDa) have been trained in Traisa. During these three days, the team members were trained in DATRON HSC Pro and DATRON next machine control systems and got an introduction to CAM programming with Fusion 360. 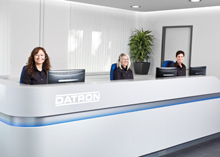 Over the next few months, they will use DATRON milling machines to independently produce parts for the new racing vehicles.